This whole commitment to writing something every Wednesday is psyching me out. It's not like I don't have something to say. I never realized how commitment-phobic I was . . .
And making statements like "I commit to fixing my kitchen." Maybe I just have bloggingcommitmentaphobia??? I mentioned that I would talk more about exercise . . .
First, I want to tell you that I am an expert on the subject. I am NOT a person who got healthy once and got excited about exercising and want you to do what I did, or who followed a fad and wants you to do the same. I didn't read a bunch of magazines or books filled with crap information and think I know a bunch of stuff. I have a masters degree in health promotion and exercise science. I've designed and implemented wellness programs for hospitals, corporations, communities, and schools. I know how to interpret and evaluate research. I can (most of the time) wade through all the crap out there. I know how your behaviors - how you eat, how you think, how you act - impact your health, and thus the quality of your life (morbidity) and when you die (mortality). I am not a doctor. I cannot treat you for disease. I cannot diagnose. One of the roles of a health promotion/wellness/health education specialist is to know their limits and make appropriate referrals. I know there is a lot of information out there. So much that people let themselves get paralyzed by it. Let me break it down into a few simple things. Your body is the only machine that works better the more it is used. I don't trust you (yet) - so I will say it again. If you cannot walk to exercise you should see a physician or physical therapist to help you find an alternate program or therapy to help you heal to the point you can walk (or do something). The best time to exercise is when you will exercise. The best type of exercise is any type of exercise you will do. Flexibility exercises are essential and become more and more important as you age. You have time to do the things you want to make time for. I didn't say for the things you want to do - there will always be days you don't want to exercise. No. It's not ALL that simple. But if you won't go for a walk or you won't lay down and stretch a little, you certainly won't do yoga, or go to a gym, or go to a class, or any number of things there are to talk about. A couple of you mentioned that they could benefit from some sort of accountability or check in related to this subject. Please let me know what think about this idea. I don't want to always write about this subject, but if you've read this blog before, you know that I get a little embarrassed about obsessing over decorating mantels, buying stuff - all this emphasis on THINGS and how things look. If I have any desire for you - my readers (I feel silly saying that word) I want your life to be healthy and happy - and long. This is what I know. This is who I am - or at least my better half. Is there something you would like to see addressed? If you would like to read a little bit more about how I came to start writing Words of Wednesday - well we're only on week 4 so it will be easy to get caught up . . . I LOVE this, Karen. You are spot on in every aspect and you are not "preaching to the choir" here. It is well thought out and well said. It is amazing the people you see that are content to do nothing and then complain because they are "so tired". You have to MOVE-whether you want to or not. It will pay off in huge rewards. The best exercise is exercise you WILL do! you make time to do what you WANT TO DO. OUCH! No. I don't like that one as much-- but it's true. on a more serious note: You know (or maybe not) that I was diagnosed with T2 diabetes back in June. I've never been one for exercise. So I jumped in there and did it...for the first 3 months. (I'm guilty of 3 month mania) After 3 months...yes, my interest can begin to wane pretty quickly. I love to walk and hike, but then it's winter and I quit. Then I gain ten pounds and then in October I'm "normal" again, and then I gain ten over the winter and then...well, you get the picture. I need to find something I can do in the winter. Yay for you!! Great advice and very well said! Thanks for the encouragement (ie nudge) about getting out and walking. I heard once that the first step is "thinking about what you are going to do".....so I'm past that step (several times over) and now need to put it in my 'schedule' (I retired last June and still trying to get a 'routine' down....I know, no really good reason not to). So, thanks for the thoughts. You are too funny! Thank you so much for sharing! If possible, would you be able to address resetting metabolism? (that's kind of a long word ain't it?) ha! You can write whatever you like I always enjoy reading your posts Karen. And I'm so glad you shared your professional background today, it really is nice to know these other parts of your life. 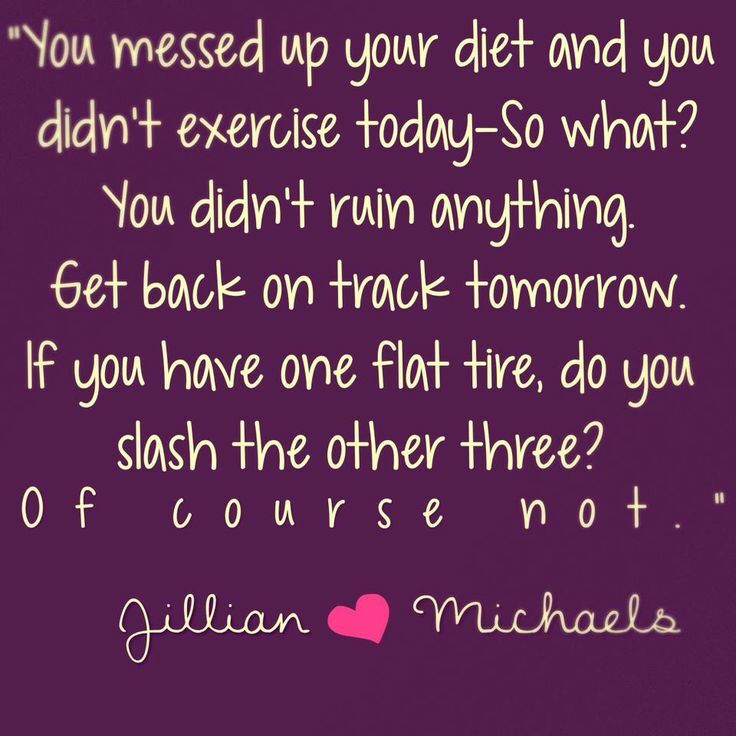 Your advice about exercise is right on, we just have to do something. Great points. It's also a nice different departure for diy and home decor. Just follow your heart and be true to yourself. I enjoyed chatting it up with you the other afternoon. Have a fantastic weekend! I am one of those people who can't walk very well right now. In a week, I hope to get another injection in each knee. My knees are shot. The last time, I got some relief, and I am hoping the same for this set. I have promised myself that if I can get some relief, I will start taking walks. I will start slow at first and increase as time goes along. If I don't do this, I won't lose the weight, and if I don't lose weight, there will be more concern about my health. I am slowly carving away at the number of places I visit on the web, because that's part of the problem, too. I'm sedentary, and I must start moving. Phase two will probably and eventually be knee replacements, and it would be best to not weigh as much as I do now. Thank you for this article. I always think the idea about something being "gluten-free" is funny. I see that on packages at the store so frequently that it has begun not to mean anything to me. Oats is gluten-free? Well, duh! Of course it is, because it does not now nor has it ever contained wheat flour!!! It makes me want to scream! Anyway, the article has made the most sense of anything I have heard or read about those subjects. Thank you.